We have had a very busy year advising and representing both individuals and companies on a wide range of motoring matters and have achieved fantastic results. We are very pleased to have maintained 100% 5 star google reviews and appreciate the time taken by happy clients to write a few words. Due to a significant increase in work we are delighted to confirm that our team has expanded with the addition of Laura Hindson, an experienced Paralegal, who has joined to assist us maintain our high standards. Our current team of lawyers contains of a wealth of experience. Maria Moore, a Solicitor and Higher Court Advocate with over 30 years’ experience in motoring law. Consultant Solicitor, Lucy Whitaker, who is not only a specialist motoring lawyer but an expert in Transport Law with over 10 years’ experience. Consultant solicitor, David Swingler, who has 18 years’ experience in criminal and motoring law and is a police station accredited representative. Barrister, Harry Bowyer, who was called to the Bar in 1989 and deals with the more serious cases in the Crown Court. By keeping the team small we can ensure our clients know who they are dealing with, have lawyers that are accessible and know how much they will be charged. If you do find yourself requiring specialist motoring law advice, please do not delay and contact us as soon as possible on 01157841588. We are always happy to give initial free advice. 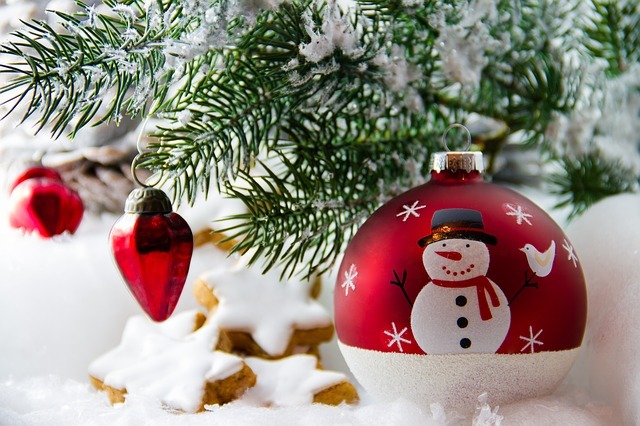 We hope you have a wonderful time over the festive period and would like to wish you a very Merry Christmas and a Happy New Year from Moore Motoring Law.